Welcome to your Luxury Honeymoon Resort. 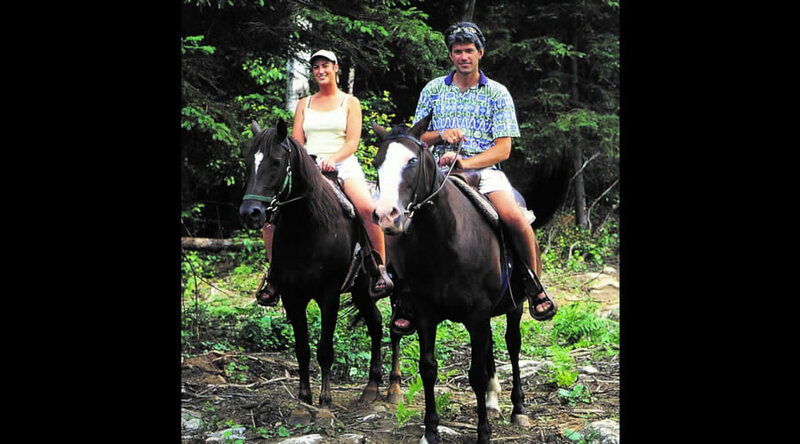 We are Very Environmently Friendly with the Wilderness, Algonquin Park, and at the edge of a Village. The best Honeymoon destination in Canada is ultra luxuriously relaxing and rejuvenating. #1 in Canada for Luxury for 5 Star, 5 Diamond Resorts, Hotels, 2018, voted by People with 64,000 Facebook Likes, and counting! 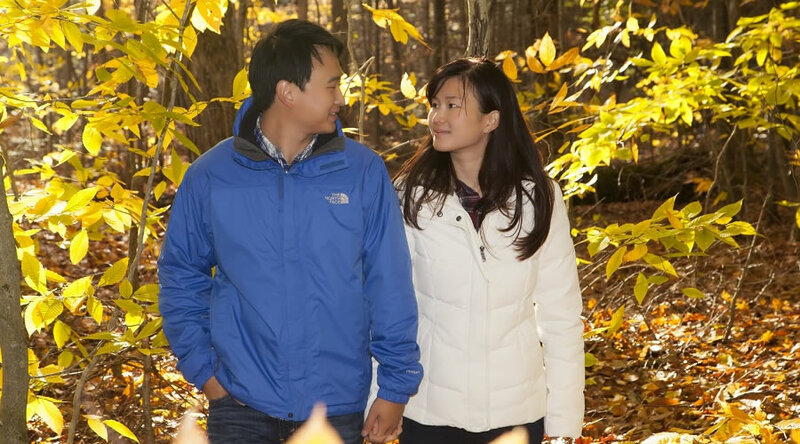 Special Ontario Honeymoon* Deals with 2 Nights Free plus $743.00 in Gifts. Ideal for an Authentic Canadian Luxury Honeymoon with All-Inclusive Gourmet Dining Included plus 25 Bonuses, see the All Inclusive Tab. 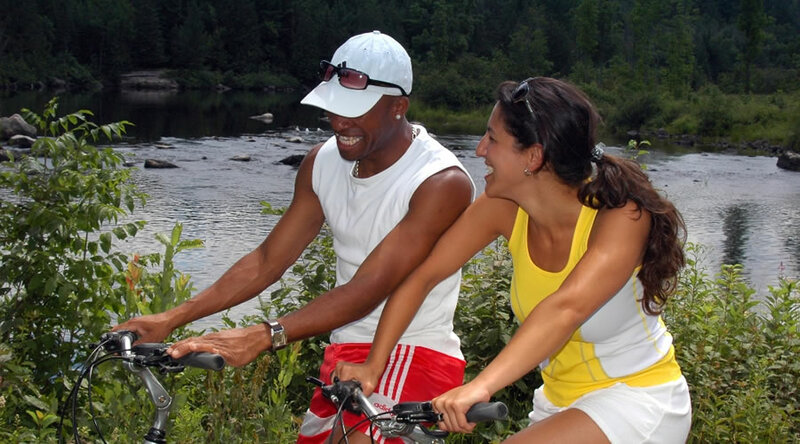 Most Sport Activities are FREE: Check the Website Tabs for Winter, Spring, Summer and Fall. *HONEYMOON VACATION PACKAGE = 7 NIGHTS = 2 NIGHTS FREE plus $743.00 in Gifts. * Free Horseback riding for 1 hour. Value $139. * 2 Free Hot Stone 1 hour massages in the Spa. Value $312. * 2 Free Ultra Luxurious Embossed Bath Robes. Value $292. *HONEYMOON ROMANCE PACKAGE = 4 NIGHTS = 1 NIGHT FREE plus $451.00 in Gifts. *HONEYMOON ESCAPE PACKGAGE = 3 NIGHTS plus $451.00 in Gifts. 1) No Cash Value, No Rain Checks. 2) Packages with Free Nights may not be available all weeks of the Year, but certainly most weeks. 3) Booking On-Line has the Free Nights adjusted into the Price Shown. 4) Make sure you Write in HONEYMOONERS in the Comment Field On-Line when you reserve. "We specialize in small, 14 people or less, including Bride and Groom"
f you come with a group of several couples we will provide a free private dining room. If you come just the 2 of you we will provide the free witnesses. * No Cash Value, no Rain Checks. Live Piano-Man for your ceremony/reception, Click Here: Schroeder.